CDM has extensive experience in manufacturing intermediate power cables for ruggedized applications requiring extended life, including vehicle-mounted and manpack tactical communications, power supplies, industrial instrumentation and other communications equipment. CDM’s build to print capabilities include overmolding, cable to cable, cable to panel mount, and component-level assemblies. 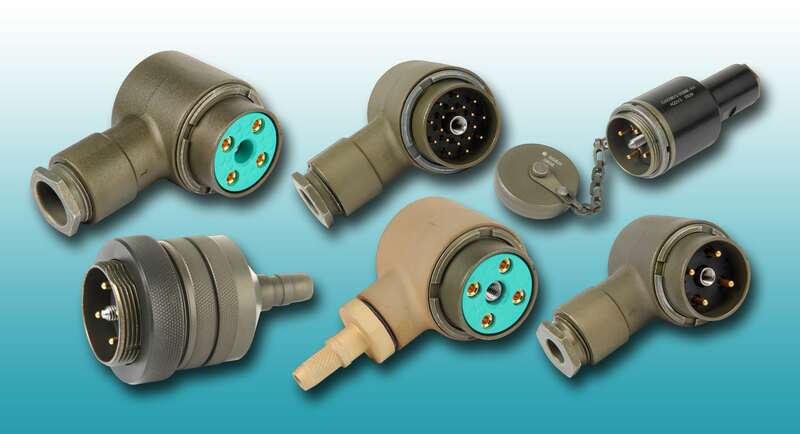 CDM is the market leader in MIL-DTL-55181 interconnect distribution, meaning quick turns at value pricing. Engineers on staff to provide technical support. All assemblies are American made in our state of the art, ISO 9001:2000 facility.